This fresh pineapple margarita is absolutely fabulous for those who enjoy chilled cocktails and the combined flavors of sweet and salty. Another reason I love this great cocktail is that a batch can be made ahead of time for welcoming guests at a party. First let me say that my recipe was inspired by Ali from Gimme Some Oven. 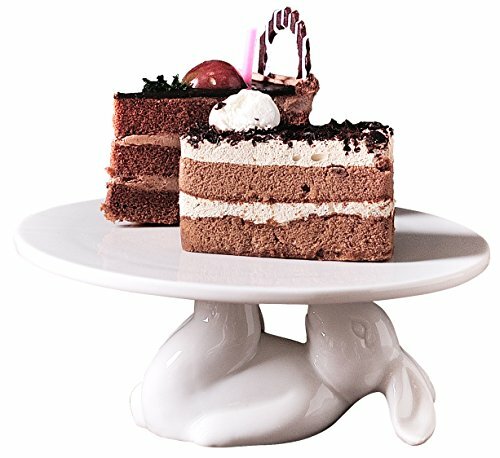 Things you will need: blender, cutting board, knife, measuring cups, straws, cocktail napkins--and of course fun glass! 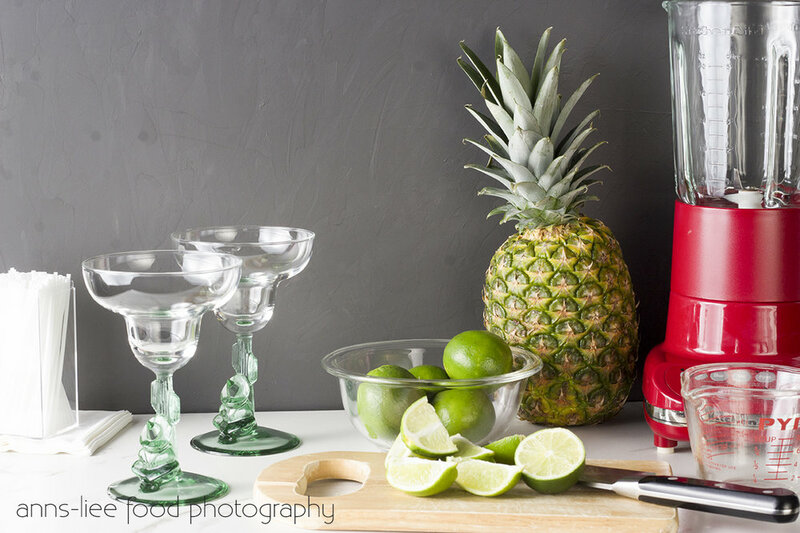 Round up the ingredients: fresh pineapple (please, no canned pineapples; fresh lime (but if you must, pure lime juice from a bottle will do); honey; triple sec; and tequila!! Be sure the glass is nicely chilled. Then coat the rim with lime and dip in salt, lots of dipping in the salt!! In a blender, stir pineapple chunks into a mush. Add lime juice, tequila, triple sec and honey (to taste). Continue blending on stir. If you are serving right away, add 3-4 ice cubes and blend. 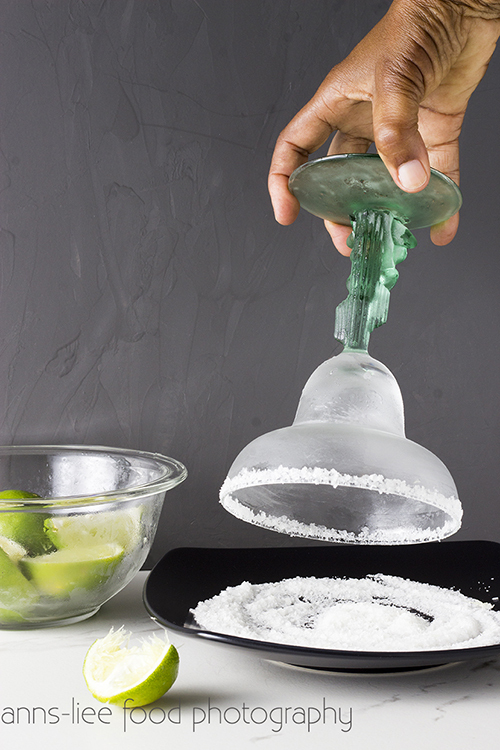 Line the rims of the chilled glass with a lime wedge. 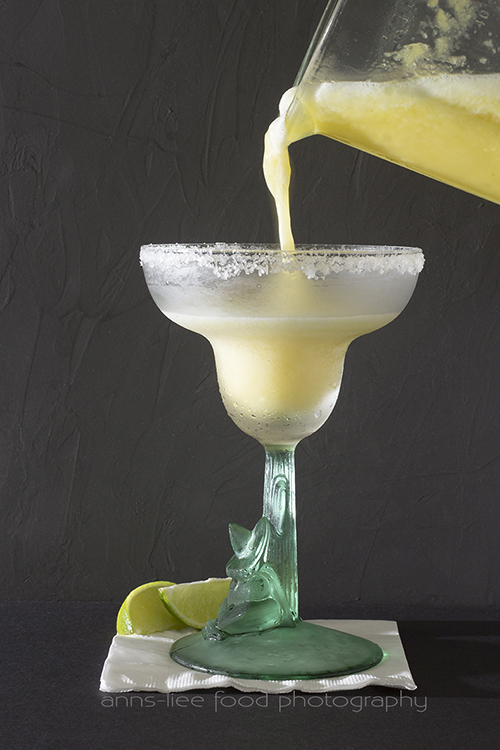 Dip the rim of glass into the margarita or kosher salt. Serve on the side and/or add a garnish of a pineapple or lime wedge to the rim. Add a straw, if desired. 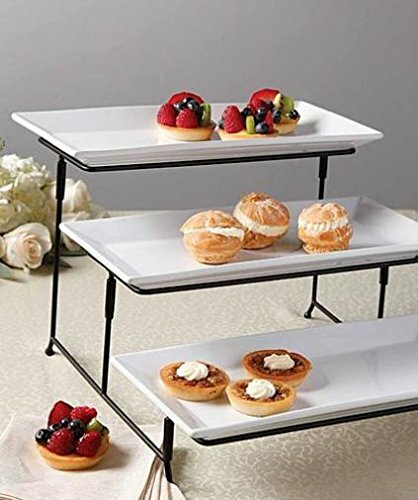 Remember, you can make this ahead of time for a party. Keep the batch chilled in the refrigerator. 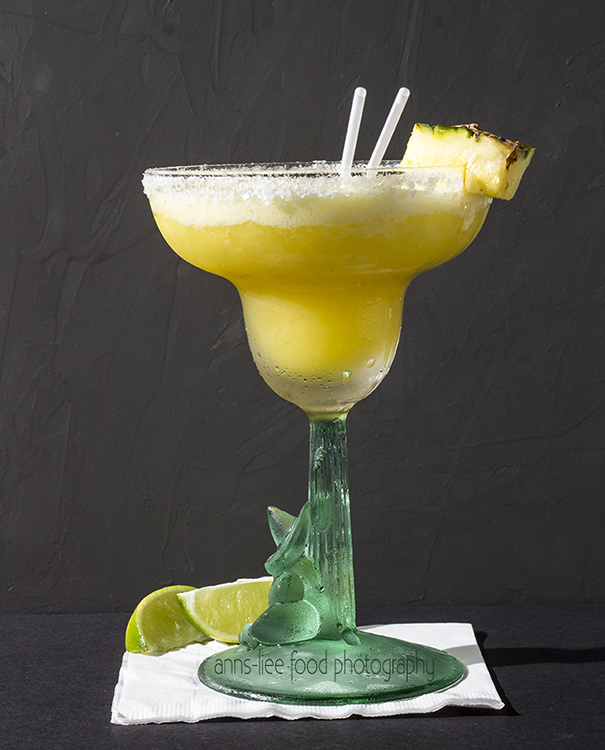 Your guests will love you even more when you greet them at the door with a very cold fresh pineapple margarita. Serves 2 in a deep margarita glass. Of course, bump up the ingredients for a party!